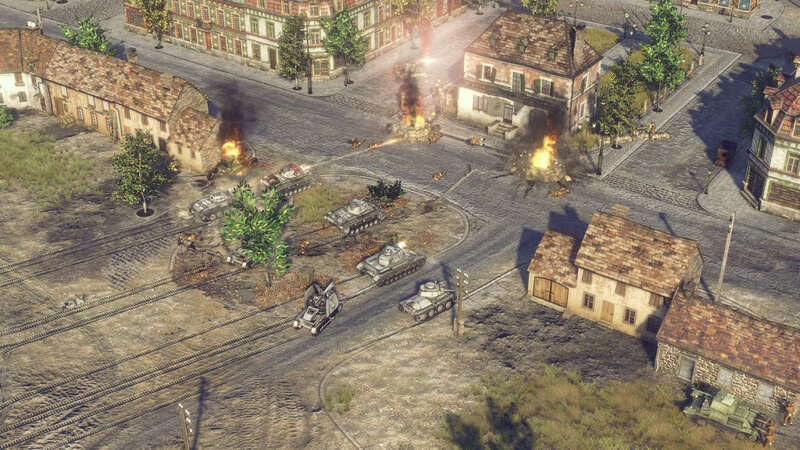 Sudden Strike 4: European Battlefields Edition offers realistic real-time strategy gameplay with tactical depth and a historical setting. 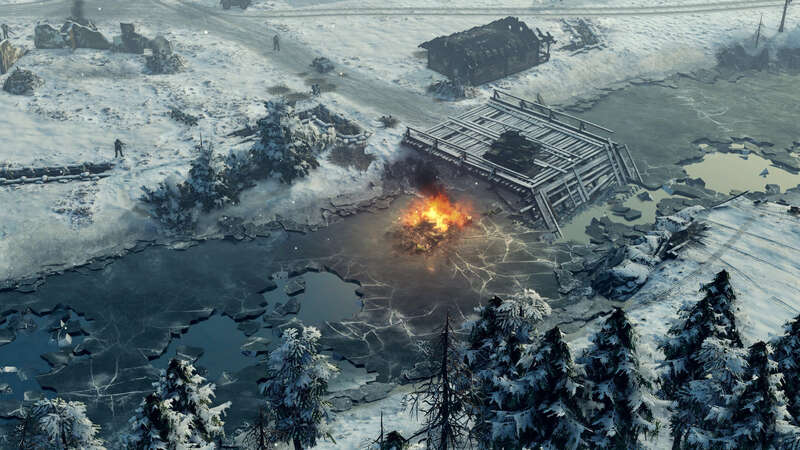 The ultimate Sudden Strike experience for the first time on Xbox One, including 3 exclusive maps. 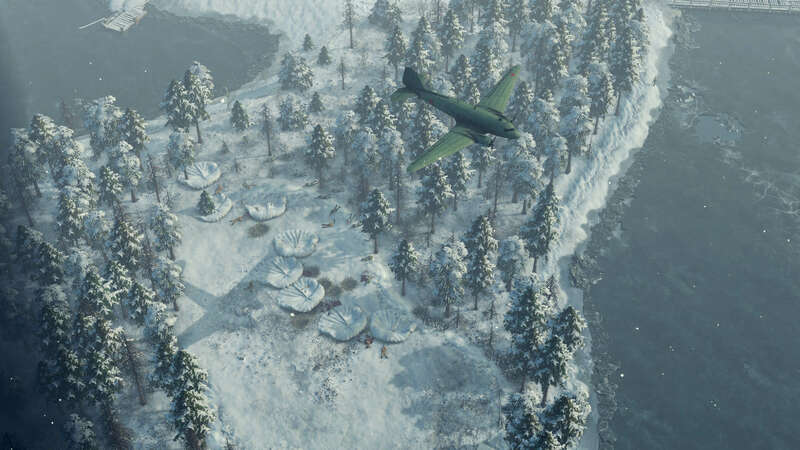 The main game and all included add-ons offer 5 campaigns with over 30 missions to test your tactical skills. Command German and Russian forces in the Battle of Kursk - one of the largest tank battles of World War II! 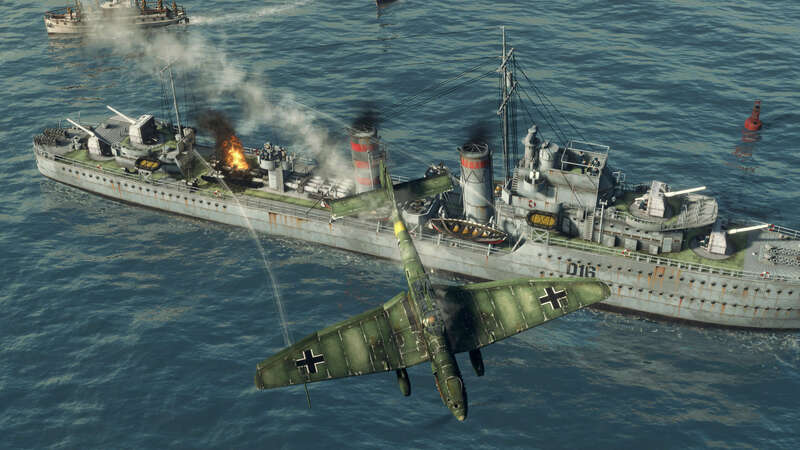 Sudden Strike 4: Road to Dunkirk features 4 new missions, 2 new commanders and 10 all-new units, as well as additional buildings and ships. Adapt and refine the military doctrines of 14 renowned commanders, such as Heinz Guderian, George S. Patton or Charles de Gaulle. 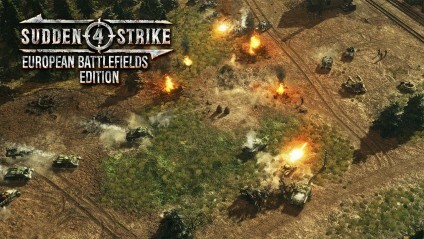 Pit yourself against other commanders or a challenging enemy AI in the competitive multiplayer modes. 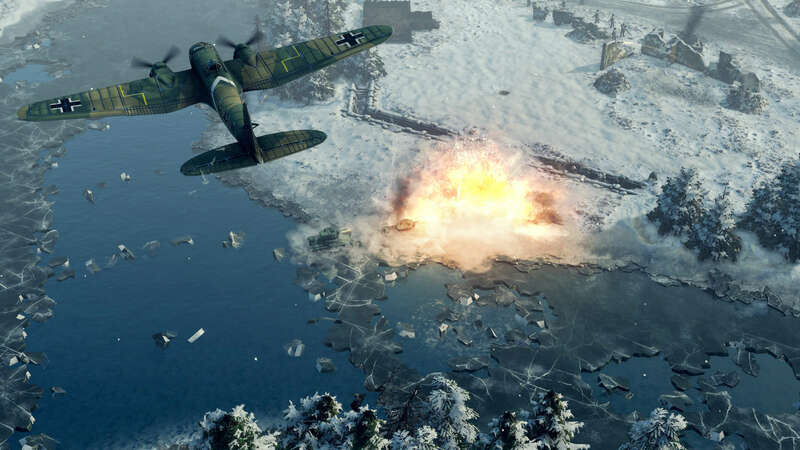 In Sudden Strike 4: Road to Dunkirk, relive the battles leading up to one of the world‘s most daring military rescue missions – the evacuation of British Expeditionary Forces and French soldiers from German superior numbers in 1940. 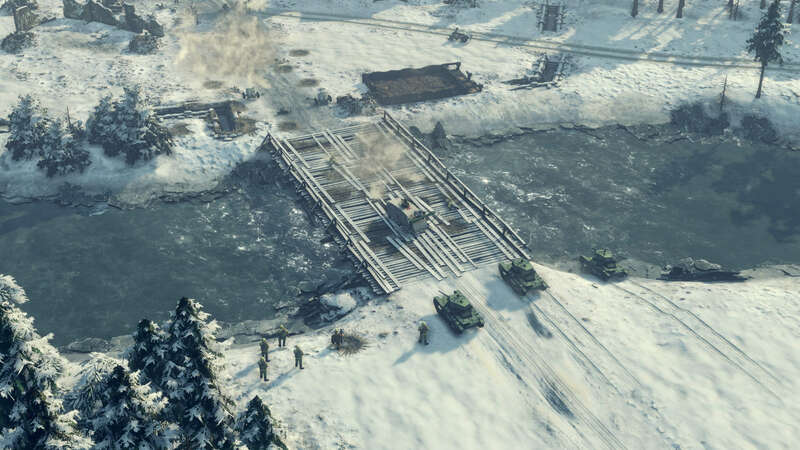 With a total of 31 missions across 5 demanding campaigns and more than 120 authentic military units, Sudden Strike 4: European Battlefields Edition provides hundreds of hours’ worth of strategic challenges. 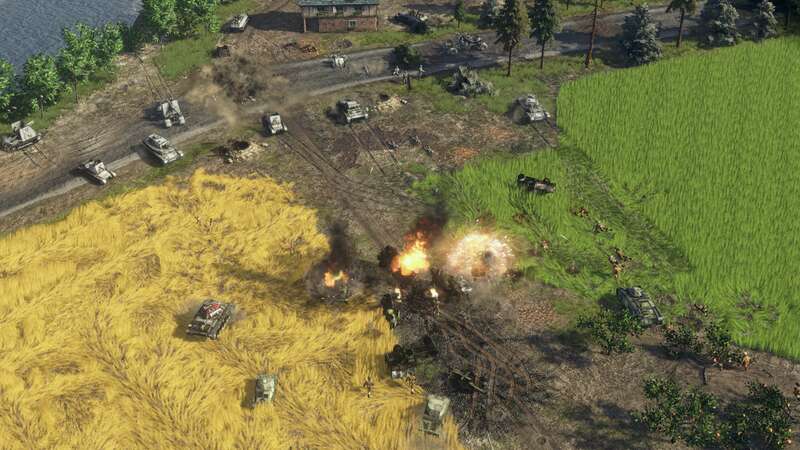 Exploit the weak spots of enemy tanks, set up the perfect ambush, occupy buildings with infantry, outmaneuver the enemy or unleash devastating air strikes – how you approach each mission is up to you!